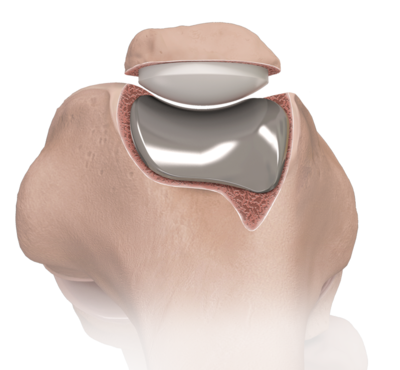 The Arthrex iBalance PFJ® is a complete arthroplasty solution for patients with isolated patellofemoral joint osteoarthritis, post-traumatic arthrosis or other degenerative changes. The system includes a low profile, anatomic trochlear implant, available in four sizes, that articulates with a round dome, three-peg patellar component. Simplicity and efficiency are key elements of the iBalance PFJ instrument platform. 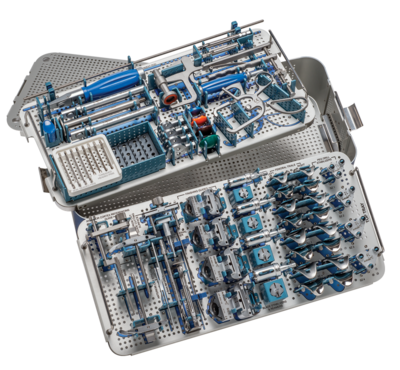 A single tray of instrumentation minimizes sterilization costs, turnover times and provides an instrument platform that allows for predictability and reproducibility in patellofemoral arthroplasty. 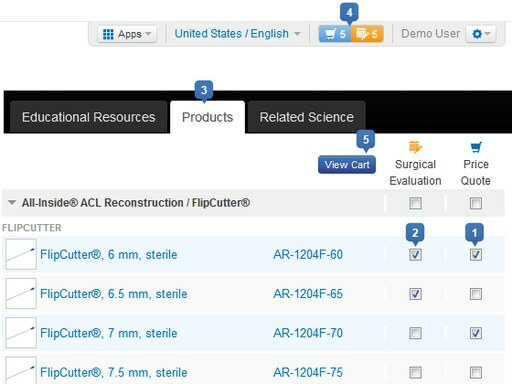 An anterior femoral resection guide and a captured jig allow for precise preparation of the trochlea to match the underside geometry of the implant.